Bob is a 7-figure earner in the network marketing profession during his 10 year career as a representative. Last year he founded and built a million dollar online training company called Your Virtual Upline, that has helped hundreds of thousands of network marketing professionals all over the world. He specializes in the areas of social media and teaching business owners marketing strategies to help them generate more leads for their business both offline and online. 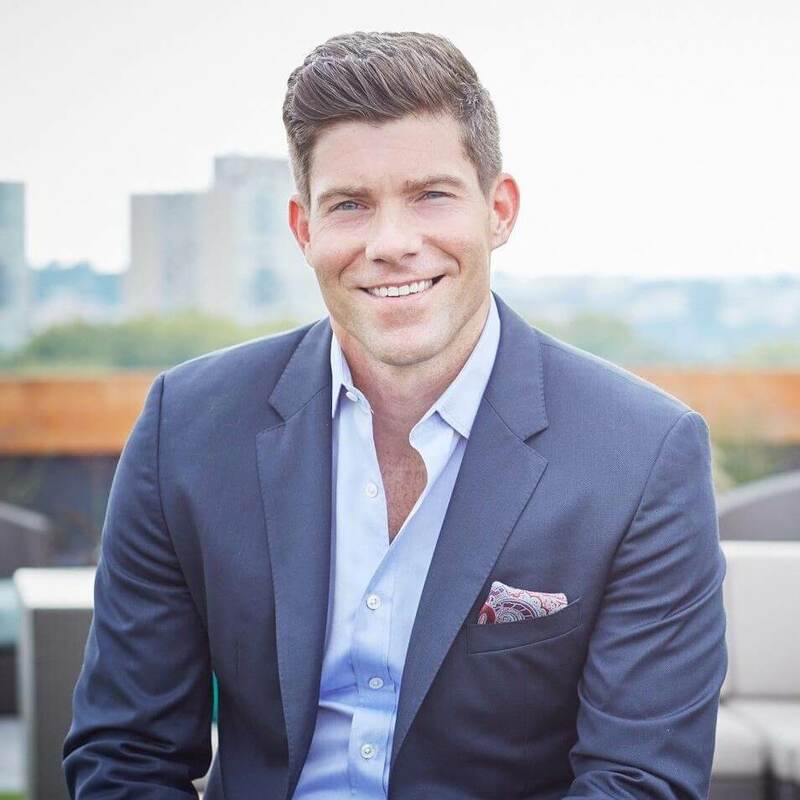 His unique "no-nonsense" training style has very quickly made him one of the most sought after network marketing trainers in the world.